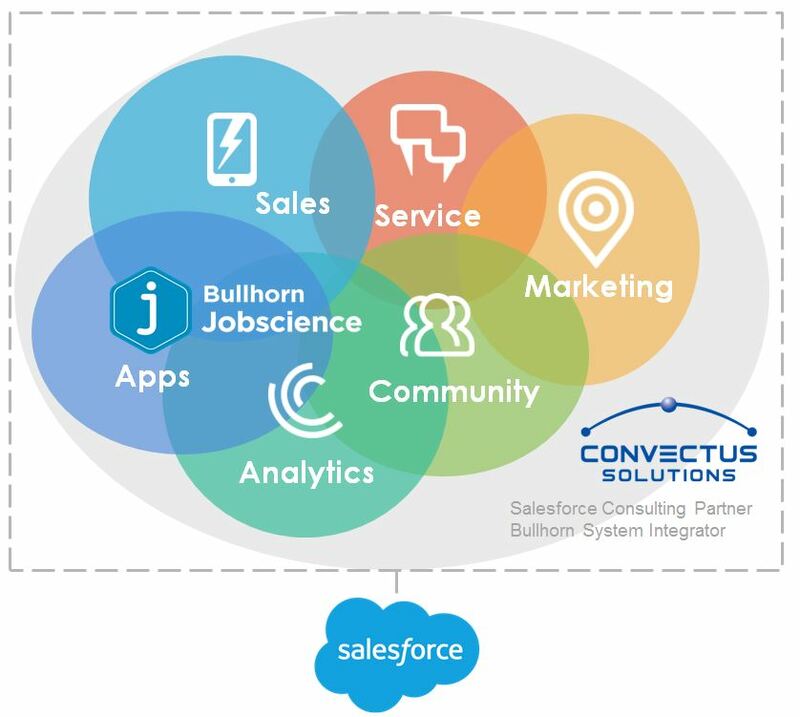 Convectus Solutions, a 1218 Company, provides a wide range of services and proven methodologies to meet the business challenges of staffing, recruiting, professional services and corporate HR organizations around the globe by leveraging Bullhorn and the Salesforce platform and ecosystem. New to Bullhorn by selecting Bullhorn for Salesforce as your staffing ATS or making the transition from Jobscience or Bullhorn ATS to the Bullhorn for Salesforce product, we can help you achieve your objectives. 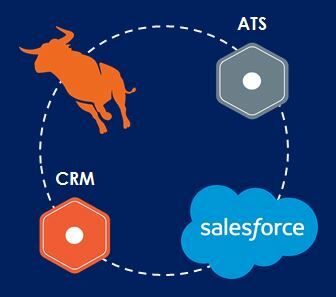 We have the experience to “map” your current configuration and processes to the Bullhorn for Salesforce best practice configuration and to implement the features and functions to exceed your expectations! Our experienced consultants and developers will help navigate the complexities of system change, driving excellence throughout the organization and to help you leverage the Bullhorn for Salesforce application and the Salesforce platform. Experienced in everything Jobscience — new system implementation; custom configuration and/or reconfiguration; Lightning upgrade and system assessment; Site/job board creations and updates; Community portals; integration to external systems (i.e., 3rd party installs, custom integrations, etc. ); data migration; staffing/recruiting processes and Back Office product support; onboarding implementation; GDPR compliance processes; and much, much more. If you have any questions about Jobscience – new requirements, changes to your current configuration, how to optimize and leverage your system, or just want to discuss the possibilities, we are the partner who can help you. Our project teams include individuals with 15+ years of HR or staffing business operations and technical experience to ensure quality services and counseling. We are trusted advisors and have provided services to a variety of clients of differing sizes, complexity, diverse geographical locations, industries, multiple dimensions of users, and organizational structures. Our professionals have unparalleled expertise in providing services across the spectrum of our offerings; and are capable in guiding you on how to balance the technology, process and people of the organization while considering the possibilities.